Since launching in the UK in 2008, Angels have helped us invest in over 159 independent winemakers in 14 countries. 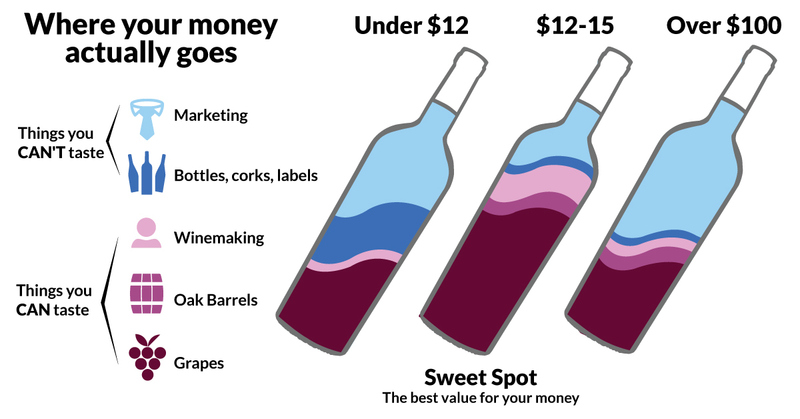 "Customers invest $40 per month and nakedwines.com is then able to invest in winemakers…cutting prices for consumers by 40-60%"
"I love your site. I love what you do, how you present it, and that I get really good wine for great value. I love that there is a simple way for me to track my tastes and educate myself about wine while supporting both your business and the wine growers - it seems to be a win win win." "I rarely buy wine from supermarkets now unless an emergency arises, mainly because I can't be sure that I'm not buying a mass produced product from a faceless producer."